Marble Restoration in Fort Lauderdale is one of many services offered by us, AAA Marble Care. South Florida's residents and business owners are fortunate to have a company for marble care that is so outstanding. not only are we highly skilled at marble care but we are willing to go the extra mile to completely satisfy clients. 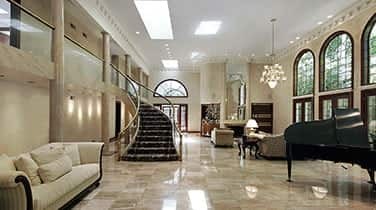 We concentrate on delivering services for natural stone maintenance and repairs, especially marble. We are extremely proud that our fully trained staff workers have earned us an outstanding reputation for fine workmanship. We service commercial, residential and marine clients. We are all lovers of marble. We care your marble just as we will care our own. Count on a brilliant work performance from our marble care technicians. 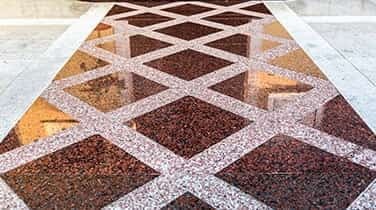 Hire us today and you can look forward to us adding brilliant shine to your marble flooring and surfaces. We will not create a mess. We will not damage your property. without creating a mess. Never forget how important it is important to maintain your marble, in order to keep both the beauty and the economic value. Anyone who owns marble knows full well that wear and tear will be quite common on marble. Everyday activities may remove the luster, sheen and shine from the marble surface . As a result, the marble may appear dull, faded and unattractive. Leave the hard work and hassles of marble care to us, here at AAA Marble Care. 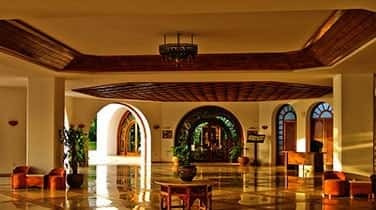 We are known for our sound, positive reputation and total commitment to providing the finish and the look that our client wants. Our services for Marble Restoration in Fort Lauderdale reflect our heavy focus on 100% client satisfaction. With our proven expertise and our well-trained staff of workers, we can efficiently and effectively bring out the highest potential of natural stone flooring and counter tops. We offer very competitive rates. Clearly, we out-pace the competition. 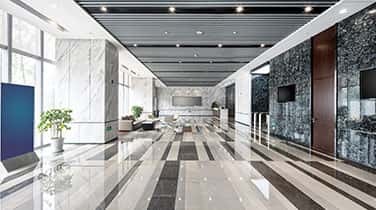 Why waste your precious time looking for a marble care company when we can competently handle all of your marble care work, particularly your marble restoration projects? We are eager to evaluate your marble care requirements through an on-site assessment. Contact our experts!